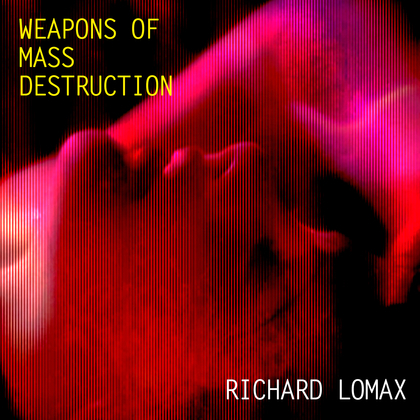 The new single from Richard Lomax Weapons Of Mass Destruction, from his upcoming album with the Tontine is out now. It describes how chemicals take over the brain when someone falls in love and is backed with the B-Side Butterflies, a duet with Natalie McCool. Video made by Ric Jones.